Yesterday (which also happened to be the one year anniversary of Montana Beer! ), general sale tickets for the Great American Beer Festival came and went (selling out in 41 minutes). Held each year in Denver (this year it’s October 2-4), over 700 breweries will be present and pouring at the largest brewfest in the world. Last year, 49,000 people showed up, grabbed their glasses, and went to work on over 3,000 craft beers over the course of three days. Admittedly, I have not yet been to a GABF, though it’s high on my bucket list. Although, I have been to a Boulder Strong Ale Festival, which was as jaw-dropping as it was delicious. 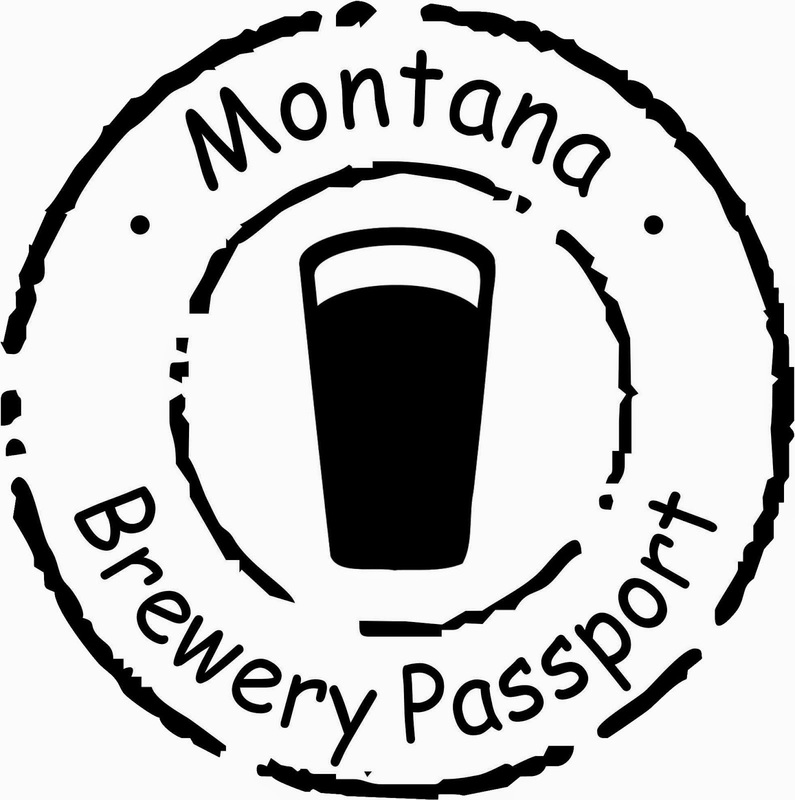 Montana Beer Finder wrote about the Montana breweries that won last year, and in previous years, but when a list was recently published that highlighted which breweries were present last year but not pouring this year, we reached out to a few of them for comment. The list of Montana breweries who poured last year but not this year is: Draught Works, Big Sky Brewing, Bowser Brewing Company, Kettlehouse, and Montana Brewing Company. Last year’s GABF was marked with the hundreds and hundreds of breweries who missed getting in because of an unforeseen spike in demand for booth space. In an effort to accommodate more breweries, the Brewers Association offered many on the waiting list the opportunity to pour their beer in the brewers’ pavilion (which meant no volunteers to pour and no beers could be judged). Graves also suggests to other breweries attending for the first time, "Take as many people from your staff as possible." Joe Petrilli from Big Sky Brewing Company told us that Big Sky Brewing only does the GABF every other year. As of yet, we have not heard back from Draught Works, Bowser Brewing, or Kettlehouse. (except for Carter’s and Neptune’s, these breweries also attended last year). For us GABF has multiple uses. Winning a medal is pretty awesome. It is the biggest competition in the country, so winning means a lot. It also allows us to get out of the brewery, experiment with some new creative styles, and come back with some great ideas! 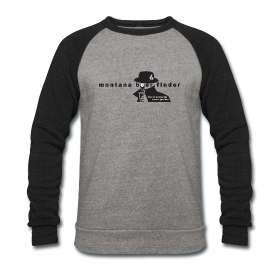 It allows us to mingle with our peers in the industry and talk about things that do and don't work and how to make our product all the better. We proudly represent Montana as best we can, and staunchly believe some of the best beer in the country comes from our awesome state and we love to share that fact with all of the people who visit GABF. 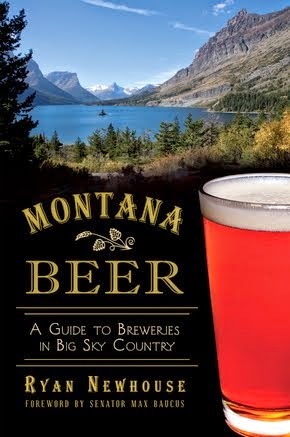 We wish all the Montana breweries attending and competing in the GABF the best of luck. 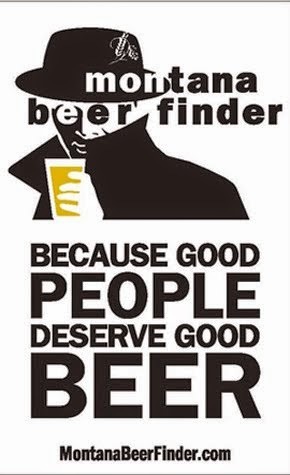 Tell us, have you been to GABF, or are you going this year for the first time?